One of India’s leading courier company providing delivery and fulfillment services across the country. They deliver to 13000+ pin codes across 175 cities. With over 1 million shipments daily they are a reliable courier partner for your shipments. 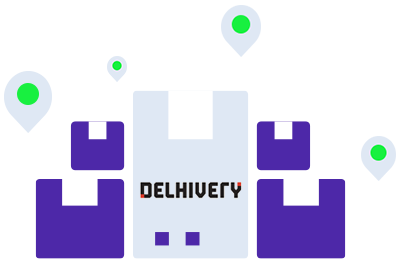 If you choose Shiprocket as your courier partner, you can ship using Delhivery and also 14 other courier partner across the country and the world. Integrate Shiprocket with your eCommerce website in a few steps and get going! We charge no set-up fee. Pay as you go!